- General Ship Repairs and Dry-dockings in Piraeus. - Engine, Steel, Pipe and Electrical works. - Crackshaft in situ grinding (up to DIA 400 mm). - Line boring (up to L 4500 mm). 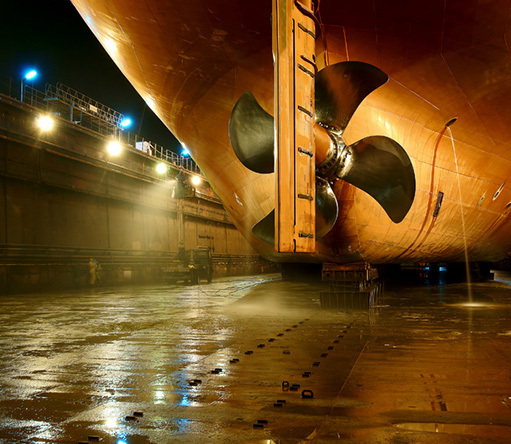 At Beta Shipping Services we have a vast experience in ship repairs and yard management. By having a station in Piraeus we posses complete know how of the repair markets, especially those located in Piraeus and Istanbul we can provide very competitive ship repair solutions. 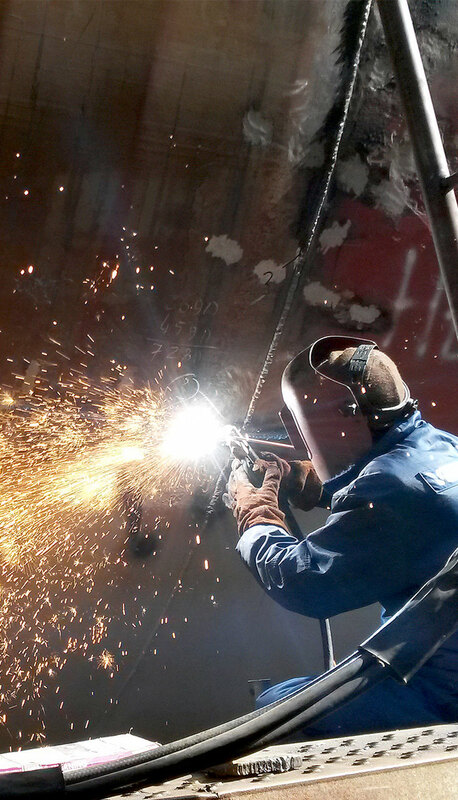 Having the inside information as well as good synergies with shipyards, workshops, suppliers and specialists, Beta Shipping is able to offer the best services required timely in most competitive prices to vessel owners/managers. - Engine & Auxiliary Machinery repairs/overhauling. - Preparation of the ship repair specifications. - Evaluating and Organizing the shipyard. - Executing all the agreed works on the vessel complying with all organisations and rules. - Handling all the insurance claims in connection with the repairs. - Closing all yard accounts until delivering the vessel. In today’s market conditions Beta Shipping is the partner you need when it comes on gaining high quality services and on saving money and time in repairing your vessel. Beta Shipping Services has the network to provide qualified staff for new buildings construction supervision. We can also manage the entire project from design appraisal, technical negotiation, plan approval and supervision on site offices. Our policy is to perform any work efficiently on behalf of our customers, satisfy their requirements and at the same time promoting, the health and safety of our personnel as well as the environmental protection. For your future requirements on ship repairs and / or new building contact us. Beta Shipping Services is your partner in yards!